Individuals and organizations may fly UAS for hobby or recreational purposes in compliance with the Special Rule for Model Aircraft (Section 336 of Public Law 112-95). UAS must be flown below 400 feet and remain clear of surrounding obstacles. UAS are considered to be both “motorized equipment” and “mechanical transport” as such they cannot take off from, land in, or be operated from congressionally designated Wilderness Areas. UAS are not permitted to fly in areas that have “Temporary Flight Restrictions” (TFR) in place. You can search the FAA website for current TFRs by clicking here. Never fly your UAS over or in close proximity to any fire operation (wildfire or prescribed). UAS flights over fire operations disrupt aerial firefighting operations and create hazardous situations. The Forest Service regularly flies aircraft at low altitudes to perform natural resource management. It is the UAS Operator’s responsibility to be aware of these flights and take the steps necessary to avoid them. Contact the local Ranger District Office or the FAA for scheduled flights in the area. Do not fly over congressionally designated Wilderness Areas or Primitive Areas as many people seek these places for the opportunities for solitude and quiet that they provide. Do not fly over or near wildlife as this can create stress that may cause significant harm, and even death. Intentional disturbance of animals during breeding, nesting, rearing of young, or other critical life history functions is not allowed unless approved as research or management. Follow state wildlife and fish agency regulations on the use of UAS to search for or detect wildlife and fish. 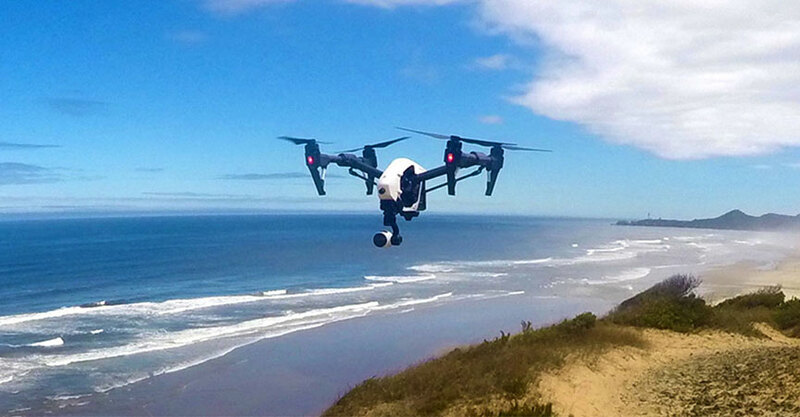 Launch the UAS more than 100 meters (328 feet) from wildlife. Do not approach animals or birds vertically with the UAS. Keep your UAS within your visual line of sight at all times. Take lessons and learn to operate your UAS safely. Remain well clear of and do not interfere with manned aircraft operations. Fly your UAS at least 5 miles from an airport or backcountry airstrip. UAS should not be flown over or in close proximity to populated and noise-sensitive areas, such as campgrounds, trail heads, and visitor centers. Ensure that you comply with all FAA regulations and guidance for flying your UAS. The FAA has authority over all airspace. Information on FAA regulations is available here. Do not fly any aircraft weighing more than 55 pounds (total weight, including payload and fuel source).